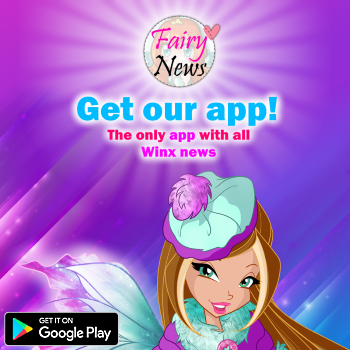 Now you can play Daphne from Winx Club in "Winx Sirenix Power" App Game. In addition, textures and effects have improved greatly to make it more magical. Do not miss the opportunity to try the game! Have you ever wanted to be a Winx fairy and race through beautiful 3D underwater? Now you can! 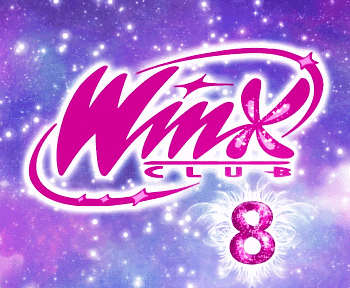 Winx Sirenix Power lets you swimming through Infinite Ocean, taken straight from the 5th Season of Winx Club! Swim through Pillar of Control as your favorite fairy, and gather as many hearts as you can before the time runs out! Race against Tritannus through the reefs and caves, and avoid spells cast by the Trix! Once you complete your training, you’ll be ready to take on Tritannus with super-powerful spells! Save the Selkies today before Tritannus captures them, and stop him from polluting the Infinite Ocean! 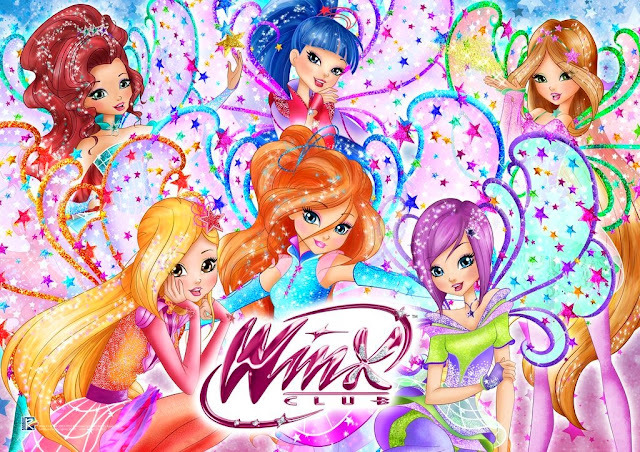 - Play as your favourite fairy: Bloom, Stella, Flora, Aisha, Musa or Tecna! - Race through 4 different tracks: Infinite Ocean, Shark Eye Mountain, Pillar of -Control and Pillar of Balance, all taken from the TV show! - Spells, shields and Sirenix Power to boost your speed, protection and invincibility! - Gamer Pack: play as Stella, and swim through Shark Eye Mountain! - Fairy Pack: play as Stella and Flora! - Princess Pack: play as Aisha and Musa! - Super Fairy Pack: get four of your favourite fairies for one great price! - Twin Track Pack: get Pillar of Control and Shark Eye Mountain in one pack! - Ultimate Pack: Unlock all in one bargain price!